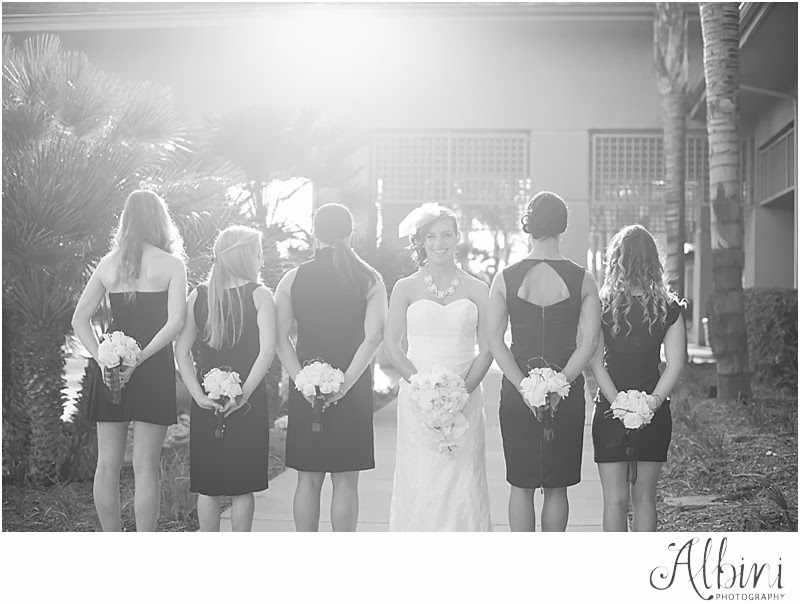 Well, I keep getting hints from family to share more photos from Mallory and Tyler's Wedding. 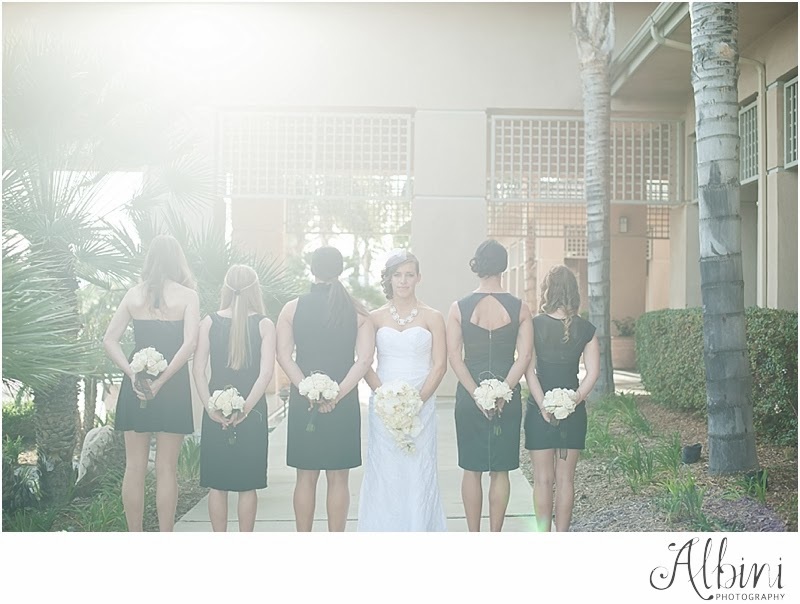 :) I've been enjoying looking through their photos the past week and figured I'd share just a few of the beautiful bridesmaids! 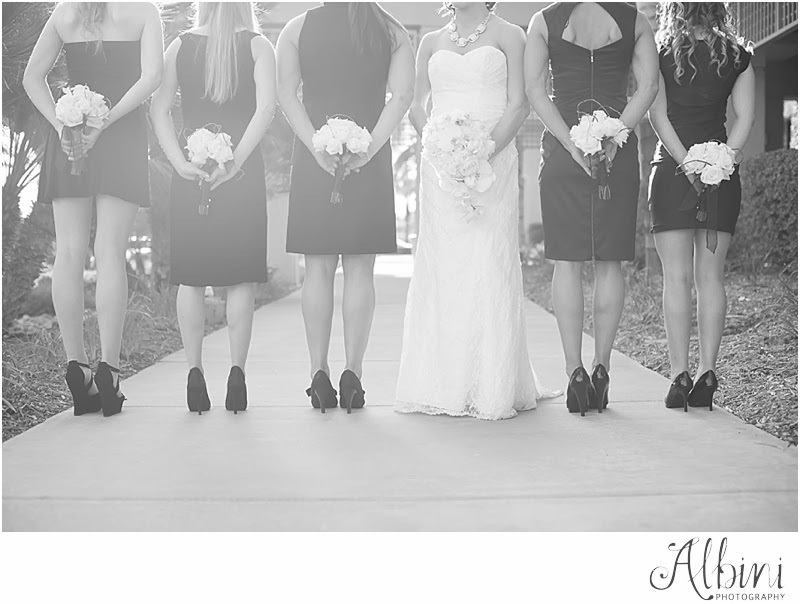 Mallory told her bridesmaids to wear a black dress and shoes. Everyone looked gorgeous! Mallory and Tyler got the bridesmaids these gorgeous gold bracelets. 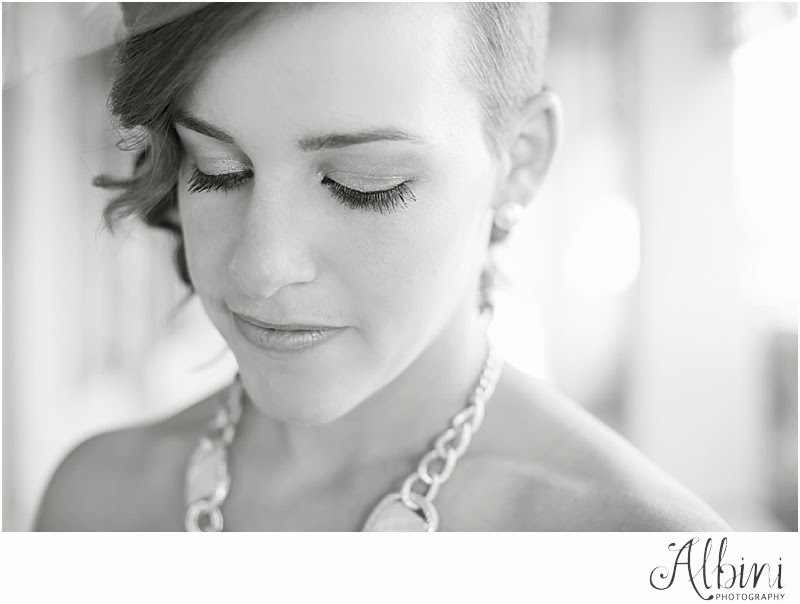 And because I'm kinda obsessed with Mallory's Bridal Portraits….here's another peak at them! 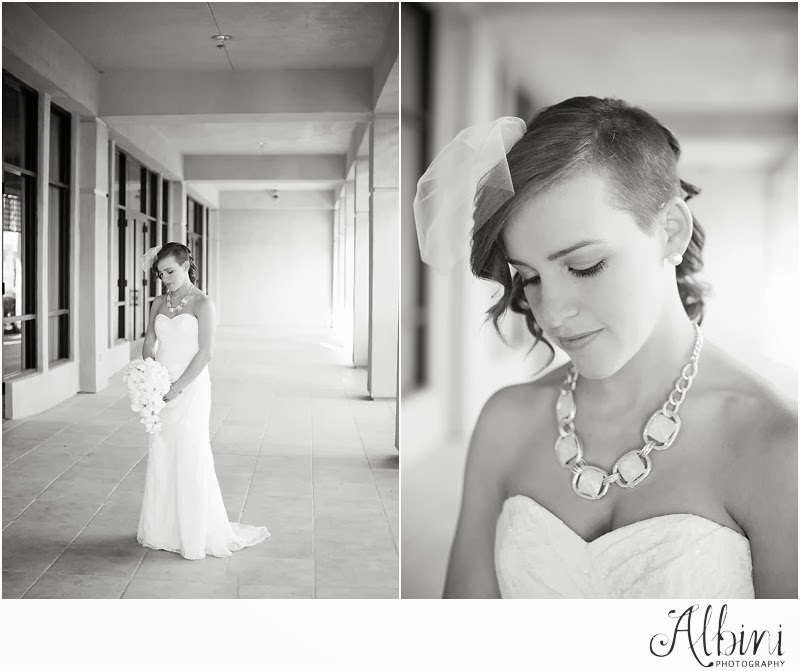 I'm looking forward to sharing more photos from this day. I hope you've had a great Honeymoon Mallory and Tyler!!! Brilliant work. I want to say you that you have great sense of capturing the gesture. Good click..